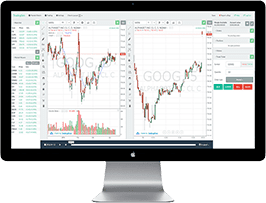 T-bond futures or treasury futures are derivative contracts that are available for trading from the Chicago Board of Trade (CBOT), part of the CME Group. The Treasury bond futures allow traders to gain exposure to the underlying asset which are the different versions of the U.S. treasuries. 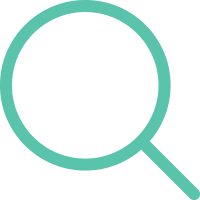 When an investor has a portfolio exposure to the treasuries, they can trade the corresponding futures contracts which allow them to go long or short and thus hedge the risks on their portfolios. The T-bond futures are part of the broader category of interest rate futures, which are nothing but interest bearing instruments which forms the underlying asset. Interest rate futures include the T-bills, T-bonds and the Eurodollar futures as well other underlying assets such as the 30-day Fed funds, 90-day Eurodollar futures, one-month LIBOR futures. Although both the T-bond futures and the interest rate futures might seem to be similar, there are quite a few differences once you scratch the surface. Overall, interest rate futures can help traders to cross-hedge to control risk as well as the ability to trade the changes in the yield curve. Both the T-bond futures and the interest rate futures fall into the financial futures grouping. Similar to bonds, the price of interest rate futures contracts can vary inversely to the market interest rates. Therefore, higher interest rates tend to lower the price of interest rate futures and lower interest rates push the price of the interest rate futures higher. Interest rate futures are based on the government securities and bank deposits thus they are also similar to T-bonds being that they are free of default risk. The only factor that influences prices of interest rate futures are the interest rates themselves. Interest rate futures come in many different forms but primarily categorized into long term interest rate futures or short term interest rate futures (STIR futures). An underlying security that matures less than a year are deemed to be STIR futures, while anything longer than one year are called long term futures contracts. 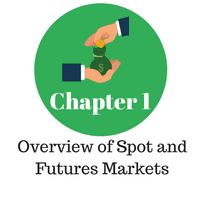 In order to effectively trade either the T-Bond futures or the interest rate futures, it is essential to know the differences between these sub groups of the financial futures. Here are the top five differences between T-Bond futures and Interest rate futures every futures trader should know. Technically, the short term interest rate futures are those whose expiry or maturity is less than one year. The short term interest rate futures are the interest rates on loans or other debt instruments. The STIRS are the largest financial markets with the Eurodollar futures and the Euribor futures being traded in excess of one trillion euros or dollars on interest rates every day. When trading the interest rate futures, market participants speculate on whether the short term interest rates will rise or fall. Therefore, speculators can hedge their risks by going long or short by paying a fixed rate and receive a floating rate as an interest rate swap. Most of the financial futures and especially the short term interest rates are traded on the Chicago Mercantile Exchange. It is estimated that approximately $1.6 million contracts are traded on a daily basis. 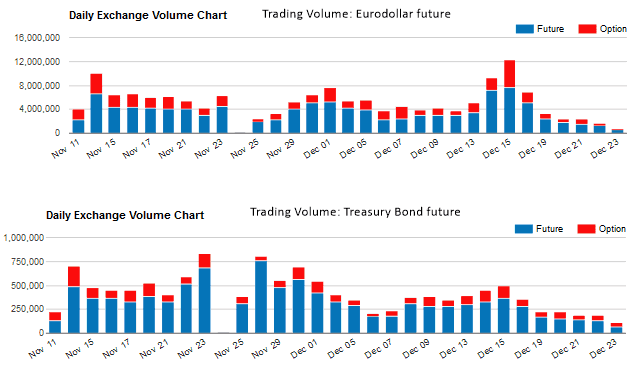 The chart below shows the trading volume comparison between the Treasury bond futures and the short term interest rate futures such as the Eurodollar futures. The Treasury bond future contracts on the other hand tracks the United States Treasury bonds which typically have an average maturity period of 15-years on the delivery date and are not callable within the 15-year period. 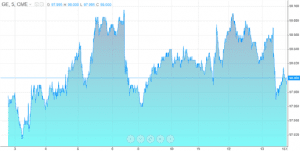 The Treasury bond futures prices are quoted similar to the underlying asset of the Treasury bonds. The trading volumes are usually higher on the short term interest rate futures which are not just traded on the CME exchange but also on ICE futures exchange the LIFFE. The Treasury based futures or T-bonds and the interest rate futures contracts might look the same, but they trade quite differently. The most significant difference being that the contract size of the treasury futures are $100,000, meaning that each futures contract trades in handles of $1000 which is split into thirty-seconds or increments of $31.25. Eurodollar futures on the other hand have a contract size of $1 million trading in handles of $2500 with increments of $25. 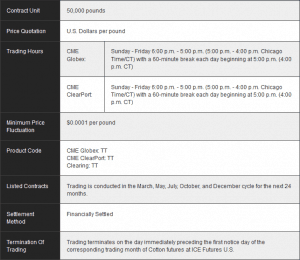 The Eurodollar futures and other interest rate futures can also trade at half or quarter tick values which means that the minimum price movement in Eurodollar futures is only $6.25. Another widely traded interest rate futures contracts are the 30-day fed funds rate. Here, the contract size is $5 million with pricing quoted as 100 minute the average daily fed funds effective rate. Therefore, a quote of 7.00% equals 93.00 in pricing on the 30-day fed funds futures contracts. Below is a table that shows a comparison of the T-Bonds, the Eurodollar futures and the 30-day fed funds futures contracts which highlight the main difference between the T-Bonds and the Interest rate futures. 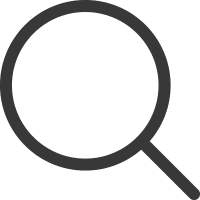 From the above, it is essential to understand that the contract sizes vary when trading the T-Bond futures and the interest rate futures, although all the mentioned futures contracts fall into the same category of financial futures. The yield curve plays an important role and distinctively separates the short term and the long term interest rate futures. When the yield curve rises or steepens the difference in the short term and long term interest rates increases alternately, when the yield curve flattens, the difference between the short term and long term interest rates fall. When trading the financial futures or interest rates in general, traders need to pay attention to the yield curve. Because bond prices move inversely to yields, during a steeper yield curve, the short term interest rate futures yield less compared to the long term bonds. Therefore, traders can either go long on the Treasury bonds or short on the short term interest rate futures or vice versa. Besides the fundamental factors that differentiate the T-bond futures from the interest rate futures, on a technical level both these futures contracts have differing tick size and values. Below is a brief comparison of the T-Bond futures and the interest rate futures, which are the 30-day fed funds futures in this example. From a trading perspective, both the short term and the long term interest rate futures also show different characteristics. For the most part, the short term interest rate futures tend to move sideways thus making it quite a risky market to trade on an intraday basis. On the other hand, the Treasury bond futures tend to establish decent ranges on average during a trading day making it a lot easier to trade. In terms of price volatility, the short term, 30-day Fed funds tend to be more volatile to any economic events or political developments has the ability to influence the short term interest rates. The policy decisions made the U.S. Federal Reserve tends to have a greater influence on the short term interest rates, although the policies affect all interest rates, both long term and short term. However the policy changes made by the central bank are more accentuated in the short term interest rate futures. But there are some exceptions to this widely accepted theory as well. Depending on the sensitivity, there are times when the Fed's rate hike cycle can stoke expectations in the longer term rates, thus leading to a bigger than expected move in the Treasury bond futures. It is important to understand that besides the Fed's policy changes, long term Treasuries are also impacted by inflation. When inflation expectations start to rise, it can be seen by rising yields in the Treasury bonds. The Fed's policies are usually targeted to the short term interest rates which can rise or fall depending on when the Fed hikes or cuts interest rates. Therefore the Fed typically controls the short term rates while the long term rates are left to the market forces. For example, in 2004 the Fed raised the short term rates but the long term interest rates continued to fall. The chart below shows the 30-day Fed funds rate, represented as the interest rate (100 minus). It indicates how closely the short term interest rates respond to the monetary policy changes announced by the Federal Reserve, whereas the long term Treasury bond futures are influenced by more than just the short term rate changes. There are also times when the Fed funds futures rates can signal whether the Fed will hike rates or not, thus implying that the relationship between the short term rates such as the 30-day fed funds futures rates work in both directions. In conclusion, the T-Bond futures and the interest rate futures are part of the financial futures grouping. However, unlike other instruments such as commodities, precious metals, grains etc. the financial futures are very unique. Therefore, more than seasonality or supply and demand, it is the macro-economic factors that play a role in determining the path of the financial futures instruments in question. 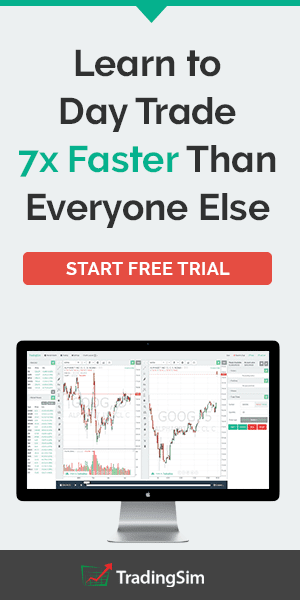 Traders who prefer to trade the Treasury futures, both long term and short term should therefore pay close attention to the fundamentals such as the inflation expectations as well as monetary policy announcements which tend to directly influence the short end of the yield curve, or the corresponding interest rate futures.